The Mod FX Mod Pod Junior 4' Lounger is a great solution to your casual seating needs, and looks great in front of any television! 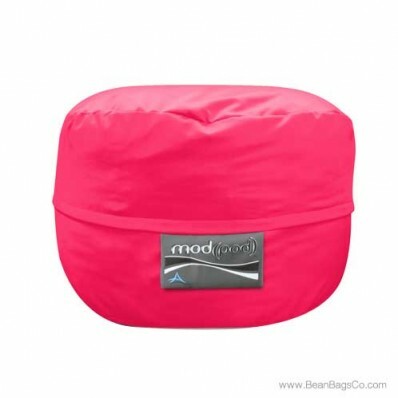 Made of durable poly cotton solid fabric and available in hot pink, black, royal blue, red, purple, and aqua, these bean bag loungers are stylish and offer color to match any existing furniture. 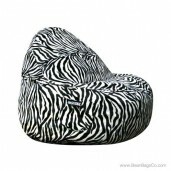 The interior is made of 100 percent recycled polyester, so your junior lounger is environmentally-friendly as well as beautiful. The exterior is soft, durable, easy-to-clean fabric that feels great against the skin, so your lounger is comfortable as well as functional. 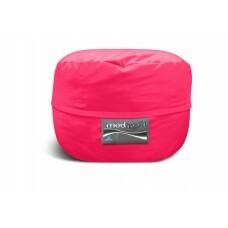 Use the Mod Pod bean bag seater as an alternative to a standard sofa or loveseat in any area where junior furniture or adult furniture is needed. 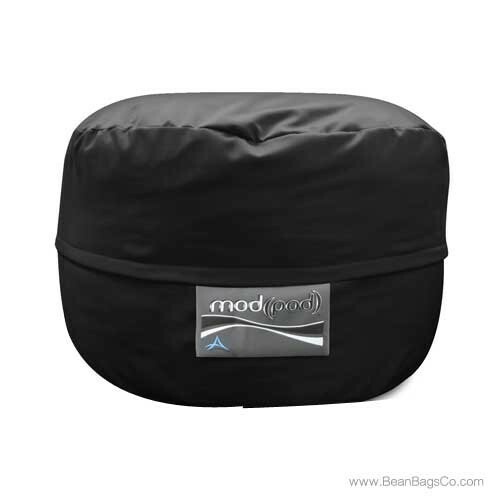 The small profile means the bean bag lounger fits almost anywhere you need seating, and can be moved easily, unlike standard furniture. 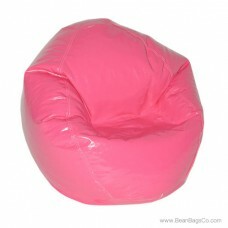 The bean bag seater provides a fun and comfortable option for your casual areas that your family will use and enjoy for years to come.